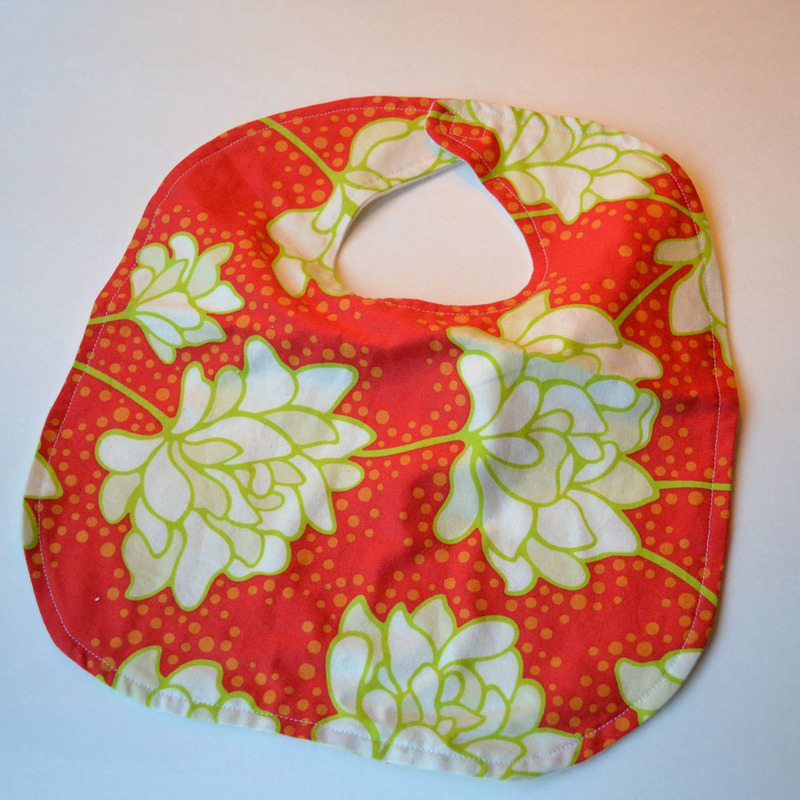 See Mommy Sew | Sporadic ramblings of a sewing, homeschooling, stay-at-home-mommy…..
to place your order for Christmas! 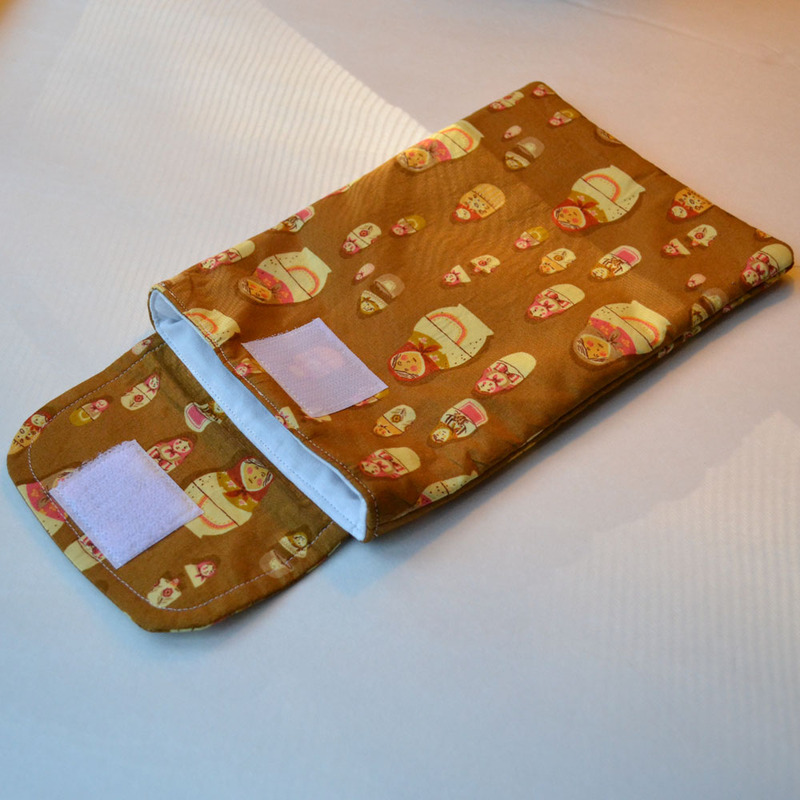 A lot of the aprons have sold, but I still have lots of Kindle covers. My shop is here. I must say, I have the sweetest, best customers. Almost makes me tempted to open up shop again…almost! Also, I ordered my Christmas cards off Shutterfly, finally! I think they’re going to be cute! I was able to be a part of a great promotion and I got my cards and a calendar free. Very cool! I really do like their cards…but I must admit I’m posting about it just to get the $10 to use on my next order. Pretty nice deal, I think! Check it out next time you order. As far as I know, they offer it to everyone. Just popping in for a quick note to say that I’m having a sale in my Etsy shop…all sorts of gifting goodness…aprons, Kindle covers, tutus and more. I’ll be listing some more things later this week, too. Once the whole batch is listed, that will it be until next Christmas (or maybe longer!). So get it while you can. Sale goes through December 4th, 2011. I’ve been doing a lot of thinking lately. Thinking about life, this blog…thinking about dropping blogging altogether. Even after almost two months off of blogging, I’m sitting here, not sure what to say and not sure anyone is listening anyway. But I think I’m okay with that. I believe you should blog because you have something worthwhile to share and someone who wants to listen. And I’m sure I have either right now. So…..I might be back….or maybe not. The direction of this blog might completely change, especially now that my shop is on it’s last legs (if you want to give a home to anything still in my shop, I’ll probably give you a great deal). 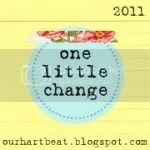 I liked what Annalea wrote about making one small change each month. I have a tendency to want to swoop through my life and try to be perfect…now! Even though I know it doesn’t work that way. I could pick a lot of things, but I made lots of exercise attempts last year and have fallen off the bandwagon. So for now…..excercising three times a week sounds doable. Hopefully I will manage more than that, but right now, I’m going to set goals I know I can reach…that won’t leave me failing in the first month. How about you? I think it turned out pretty sweet. 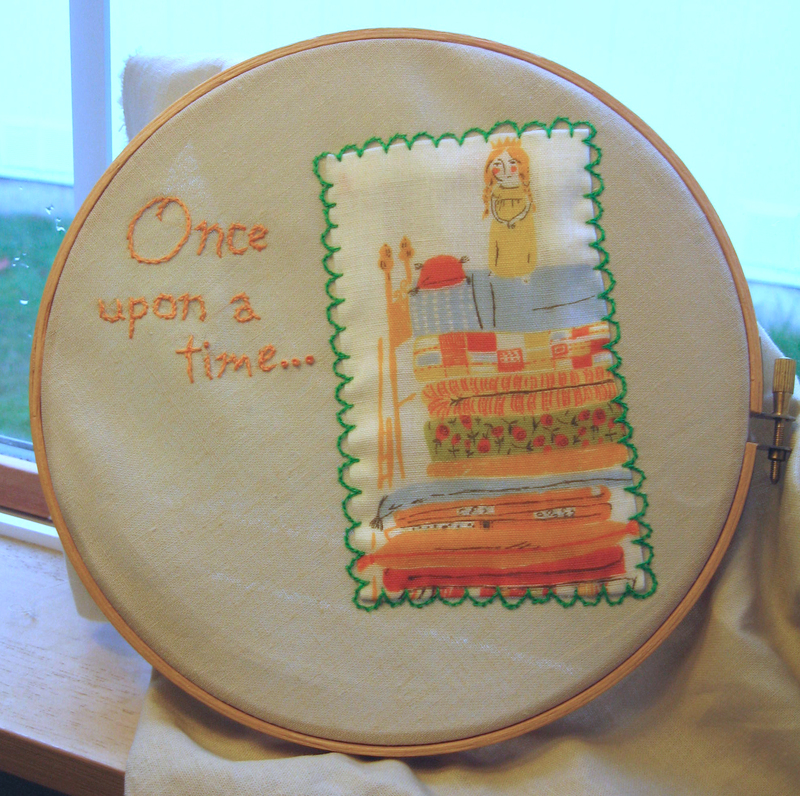 Embroidery is sure fun to work on. 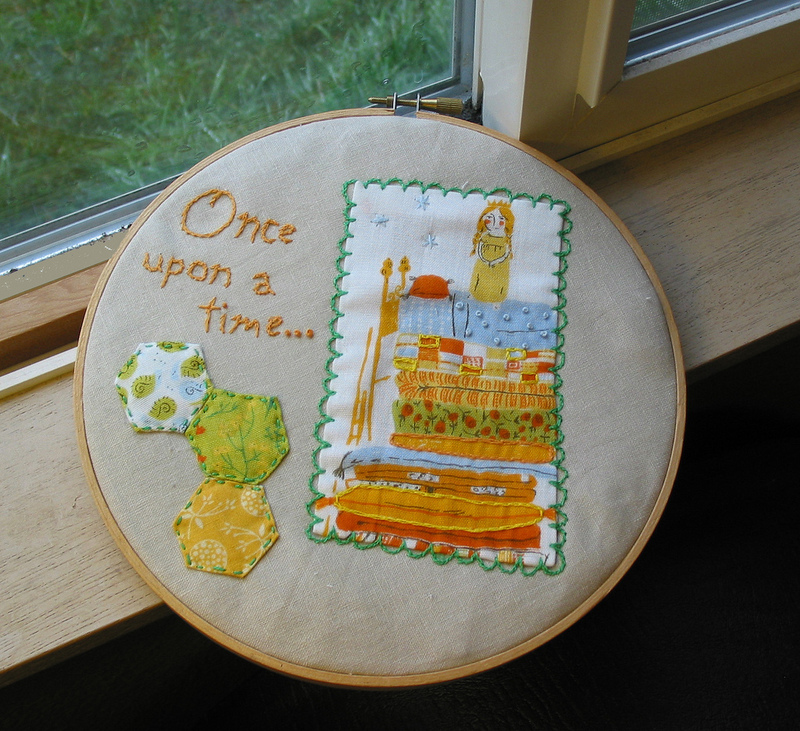 I just got Alcia’s book from the library….so many gorgeous things to make. I just might have to buy my own copy! When we make our trip to the local children’s museum, I usually try to squeeze in an errand or two. Today, after a quick stop at Joanns for a return (and put stuff on hold for tomorrows coupon…so happy to discover I could do that! ), we hit up a few thrift stores. Our local stores have really raised their prices in the last couple years, so you have to do a lot more digging, but there are still treasures to be found. 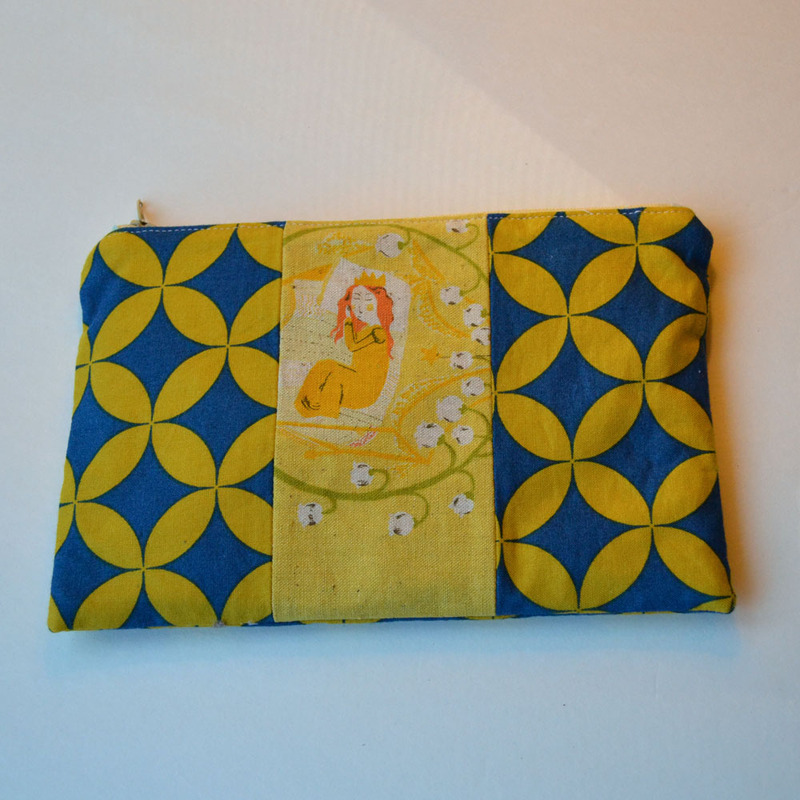 One in particular, I have had good luck with sewing stuff. All their patterns including vintage are 40 cents. 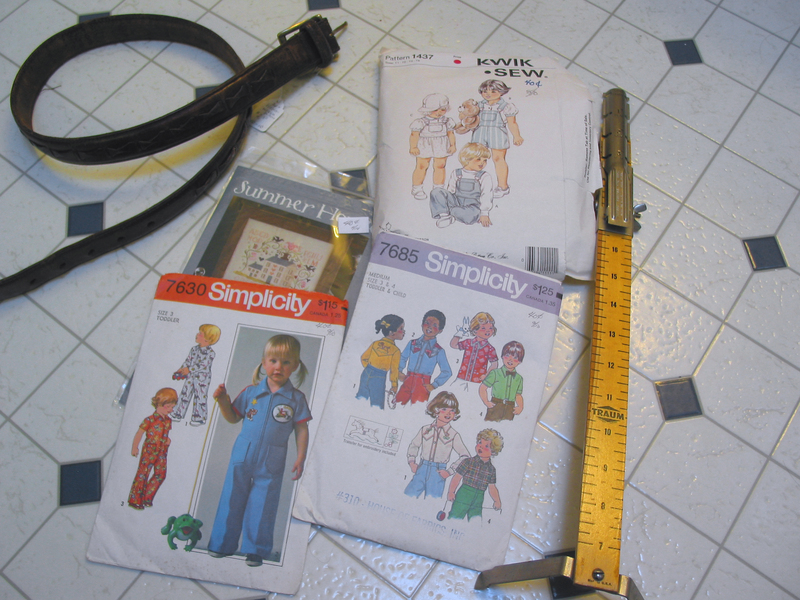 I haven’t found any good women’s patterns (mostly 1980’s…ick), but I’ve had better luck with the kiddos. And today I found a hem marker…such a funny coincidence because I was just reading about them here and I’m sure I wouldn’t have know what it was if it wasn’t for that. Not as fancy as hers, but it was only $1. Can’t wait to try it out! Also, an overall pattern…something I’ve been needing for a while. And the cutest little jumpsuit. I think Happy Boy is still little enough he can pull it off. Maybe a mechanic’s jumpsuit for dress up…wouldn’t that be cute! The belt is going to become part of a pair of chaps…Christmas presents for my little cowboys. ….halfway done with my hoop for the Scrappy Hoop Swap. I really like it so far….and so proud of myself for being ahead of schedule for once! …okay, maybe not, unless you live in Alaska! But if you like to send out Christmas cards, you can never start too early. While getting a card in the mail is nice, I much prefer a photo that I can hang on fridge and enjoy all year (even better if you pop a letter in there too, IMO). When I had the opportunity to blog about Shutterfly, I was excited. I’ve used them before for photo printing and had great success. And maybe it might actually mean I get around to sending out Christmas cards this year! Last year I had great intentions of making up some lovely cards, printing our family photo, writing a letter…well, I got the photo taken! And that was it. But Shutterfly makes it so easy, I really don’t have an excuse this year. I love simple, classic designs and they have plenty to choose from. I’m especially happy to see so many options that have scripture verses, nativities and other Christ-centered cards. One of my favorites is this card. I love its message and its simplicity, and black is such a great choice to make your photo pop. 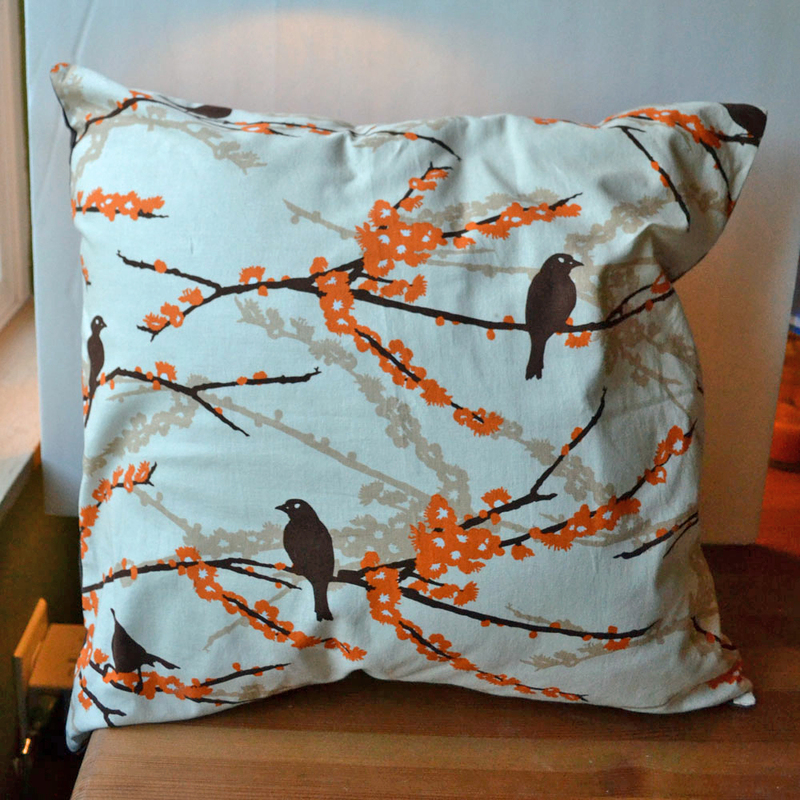 Or this one….it’s too hard to choose! I love that this one gives you the ability to use several favorite photos. They also have great options for those who like traditional or more modern choices. I love this sweet and simple one that is great for featuring one stunning photo. The flat photo cards are a beautiful and economical option. And am I the only one who didn’t realize they sell gift tags too? They have some adorable ones! I think the popcorn garland one is my favorite! For those of us who like to throw Christmas parties, they have some beautiful options for party invitations. How fun would it be to have such a cute invite to your cookie swap?! *I’m being compensated for this post, but the opinions shared are mine.